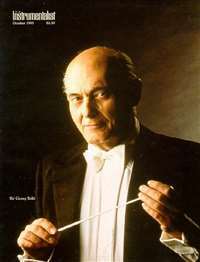 Features numerous photographs of musicians and reviews of current classical and semipopular CDs. Directed towards beginning CD collectors. 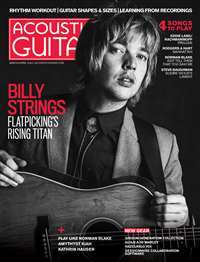 If you're an acoustic guitar enthusiast, then Acoustic Guitar is the magazine for you. 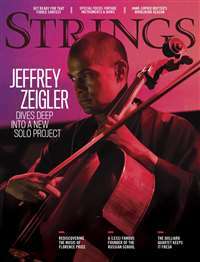 Whether you're a professional or amateur, this magazine is for those of you who love the instrument and the music that can be made on it. Acoustic Guitar offers valuable advice on how to choose, care for and play your guitar. It also features interviews with performers such as Eric Clapton and Suzanne Vega. 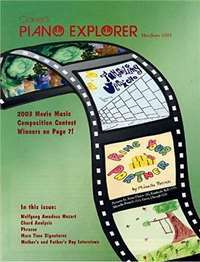 Articles spotlight all musical styles, from blues to flamenco, Cajun to classical. 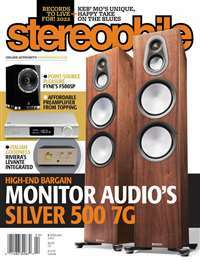 Want more from your stereo magazine than just the latest hardware? 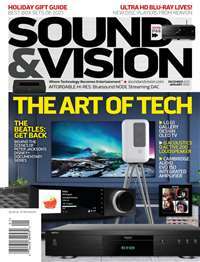 Stereo Review's Sound & Vision is the title for you. It's like having a tech expert and a music critic in your home. Every issue covers today's hardware with tomorrow's technology, along with a look at the releases you'll want to experience to the fullest. Founded in 1962, Stereophile is the oldest and largest U.S. publication dedicated to high-performance audio components. Each issue features reports and reviews on audio components, and advice on system installation and use in the home. If you're a high-fidelity stereo perfectionist, Stereophile is for you. 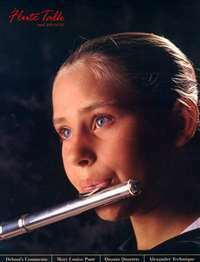 The art of flute playing including interviews with classical and jazz flutists, performance guides on standard pieces in flute repertoire, and other flute related topics. 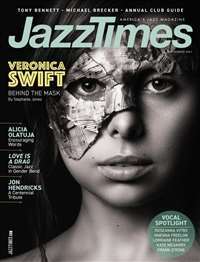 Provides comprehensive and in-depth coverage of the international jazz scene. 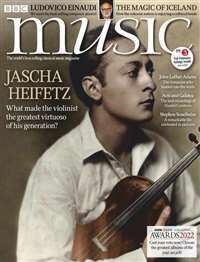 In addition to insightful profiles of emerging and established stars, every issue contains over 100 reviews of the latest CDs, books, videos and performances. 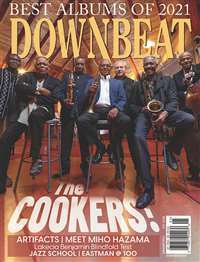 Down Beat focuses on contemporary music, and aims toward the serious player and listener. It contains interviews, record reviews, news, professions, new products, and profiles. Each issue is filled with the in depth interviews of today's musicians. Profiles of new talent are included, along with statistics on the top high school and college talent. Reader's will receive tips and how-to's from the professionals. Down Beat keeps you up to date on everyone and everything making it happen in music today. Instrumentalist is a monthly publication for band and orchestra directors at the elementary, junior high, high school, and college levels, as well as college students who plan careers in this field.